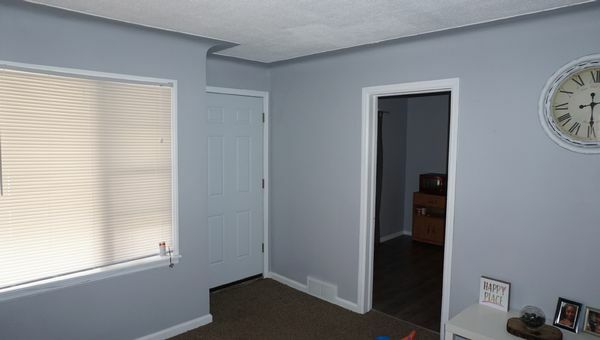 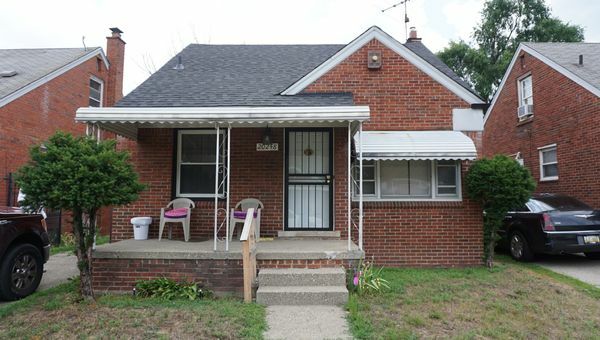 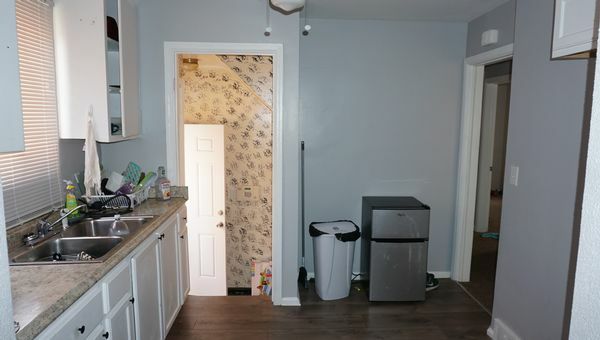 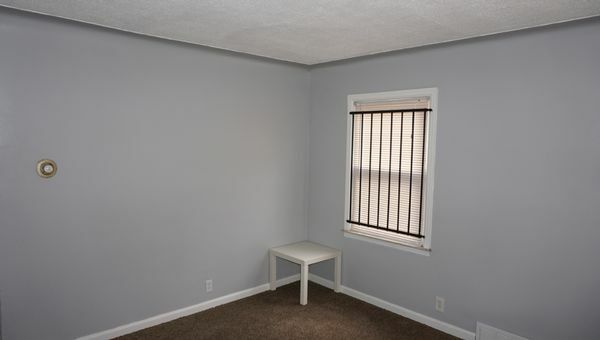 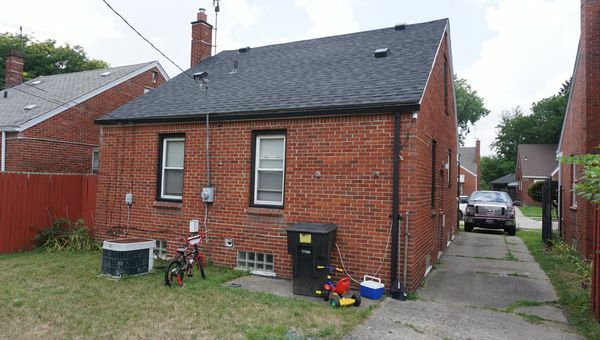 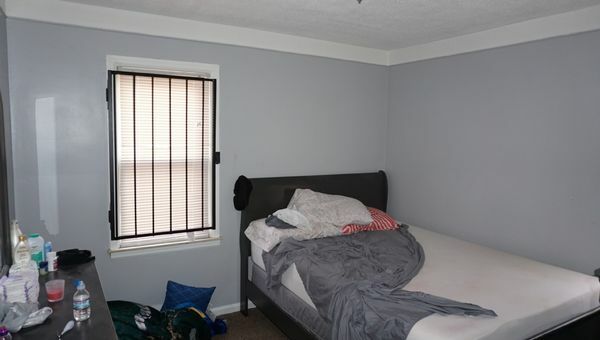 Recently Remodeled, Turn Key Brick 3/1 in Detroit. 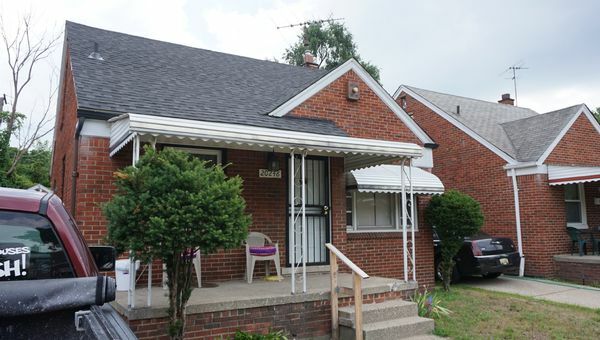 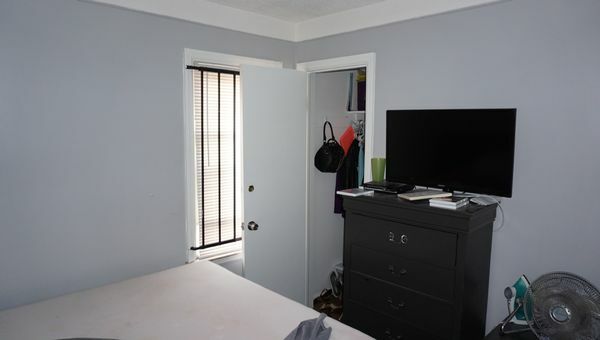 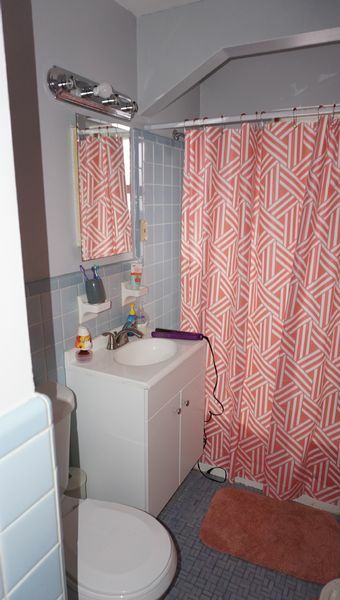 Nicely rehabbed brick property and is currently rented for $800 per month. 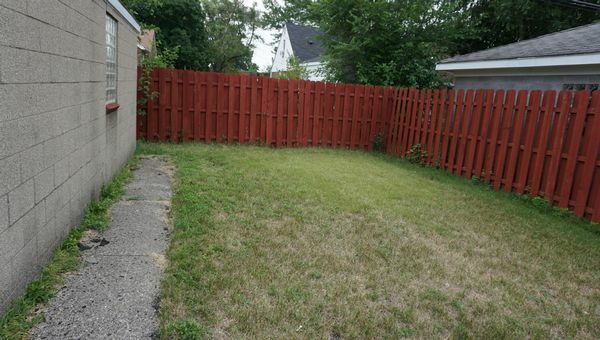 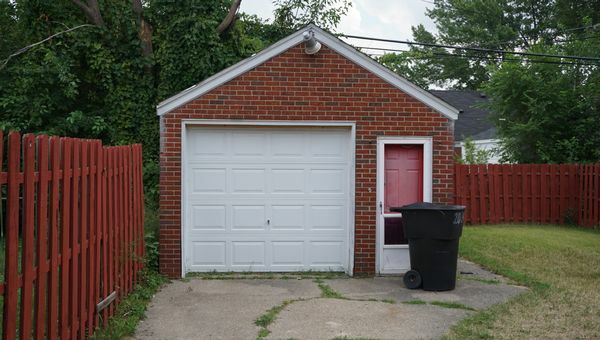 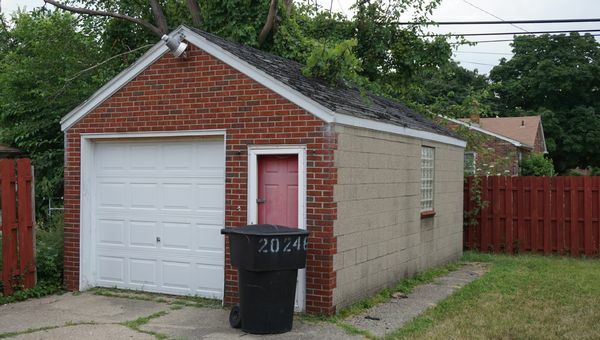 Property offers a large yard and detached 2 car garage. 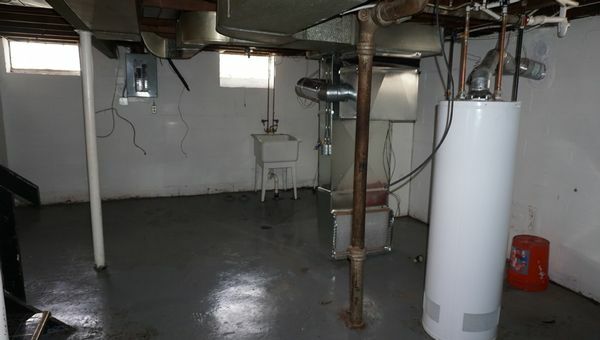 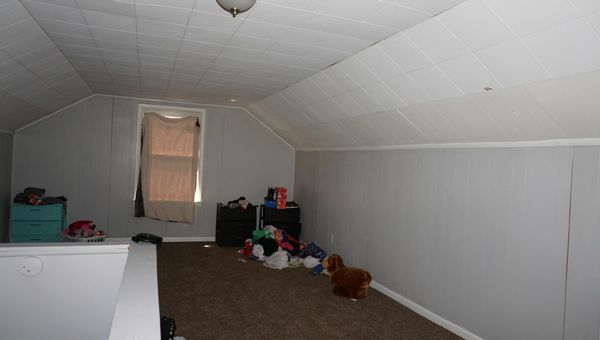 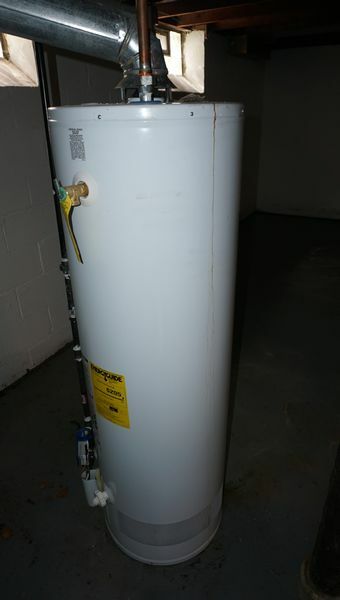 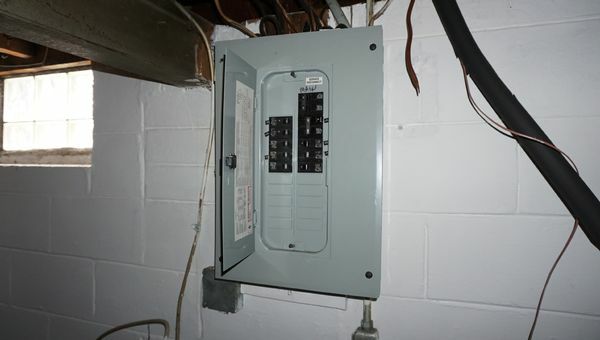 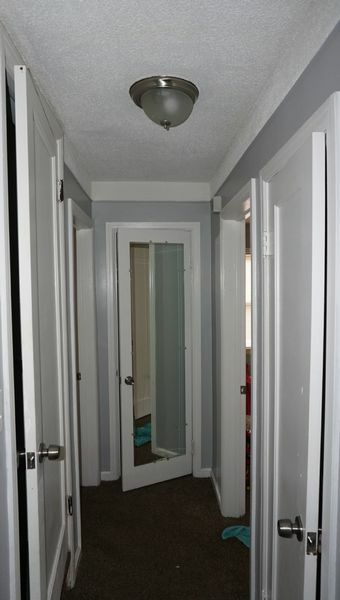 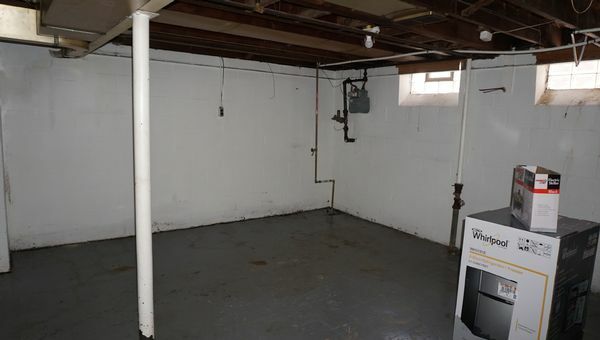 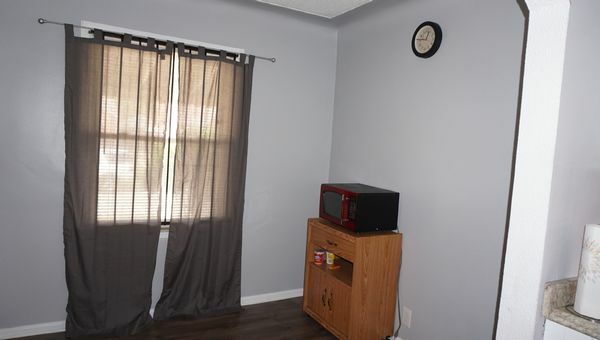 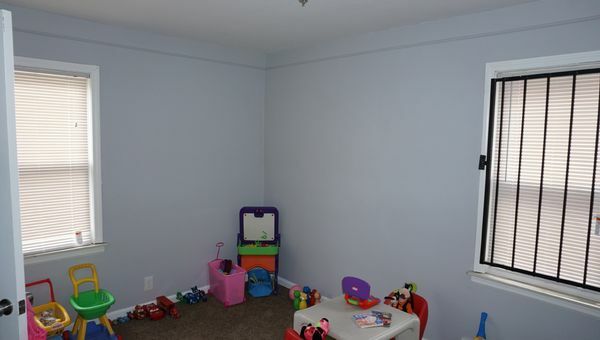 Full basement offers plenty of extra living space. 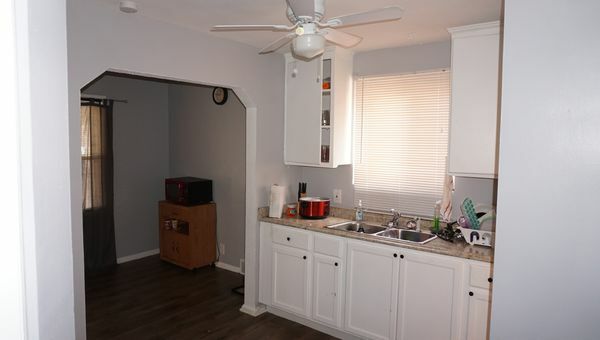 Just close and start collecting rents.